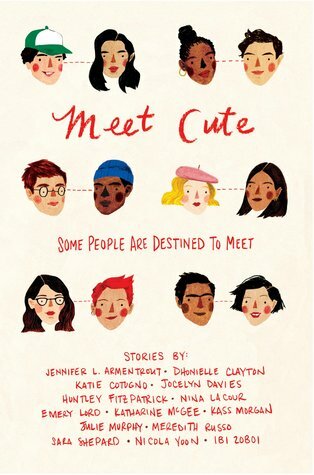 First Thoughts...When I saw that these authors - these AMAZING writers - were coming out with a book together, not only that, but it was called Meet Cute (one of my favourite plot devices and all-round words), I flipped! 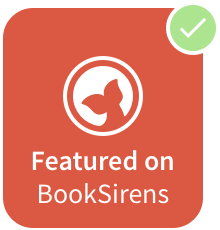 I was lucky enough to get a copy on NetGalley and ordered my hardback copy alongside it to support these incredible authors. My Review...In the mood for a feel-good story (so, always) I picked up my iPad to read Meet Cute early this year, immersed in the New Year of books ahead. It's clear from the beginning that these stories are full of whip-smart, lovable characters who are discovering something new and magical in the world with someone else: love. I won't do a mini-review of every book in the anthology (gosh, can you imagine how long that review would be?!) but I will be saying my favourite things about the book as a whole, of which there were many. The stories, depicted as the beginnings of how they met, are the stories of YA dreams. Not only are they achingly beautiful - in particular Nina LaCour, Huntley Fitzpatrick, Emery Lord and Jennifer Armentrout's stories - but they're meaningful, frank and oh-so-realistic. I'm also super proud that Meredith Russo wrote a trans heroine for her story in Meet Cute, and that the authors showed the ups-and-downs of breaking up, that love had no bounds in futuristic tales and humorous romances that will make your heart swell. Now, because these stories are short and involve an "instant connection" meaning a Meet Cute, there is the dreaded insta-love. But you know what? It's the good kind of insta-love. The kind that is really believable. I could honestly imagine this is how some people - soulmates and true love - actually meet and fall in love in an instant, fleeting moment. Overall, Meet Cute is as magical as it sounds. Each story holds something momentous and epic, a love story for the ages. I couldn't fault any of the unique spins on Meet Cute's, or any of the ways that they panned out. This is truly such a breath of fresh air, the perfect weekend read and equally welcome book for fans of sweet YA romances with sparkling beginnings. A huge five stars! Have you read Meet Cute? Let me know on Twitter, Facebook or in the Comments!